Help brands and organisations showcase their products, services and events. 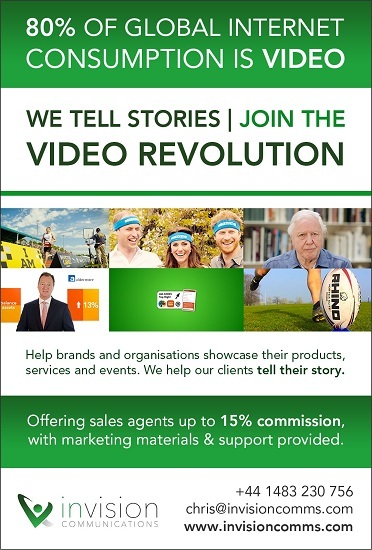 We help our clients tell their story. Offering sales agents up to 15% commission, with marketing materials & support provided.